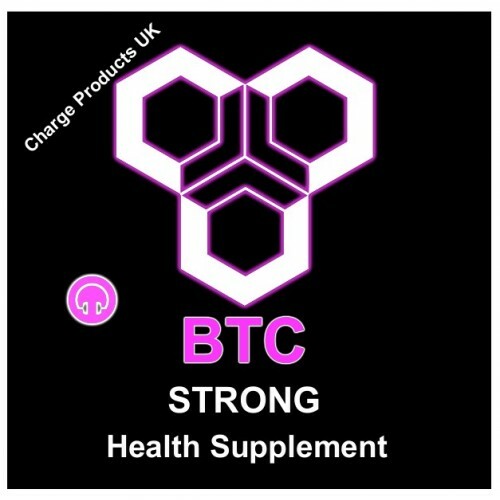 BTC is specially formulated to help Promote a healthy body. then you know all 3 are a Potent Powerful Force even on their own for a healthy body. The benefits they bring are still untapped and may always be as big pharmaceutical companies will not do large studies into them are there is no profit, as they are inexpensive supplements, so we are lead to believe they are not as good as pharmaceutical expensive products. This is just completely untrue, And small scale studies are proofing this time after time, even bettering the more expensive pharmaceutical brands that have side effects. Most Powerful Health Supplements on the market today. Designed to be nature’s way to stay healthy.